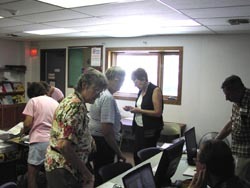 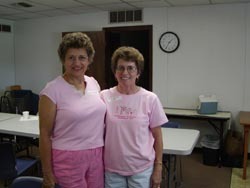 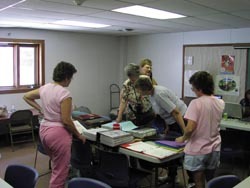 On August 5th and 6th 2006, the Gottsch family held it's second family reunion. 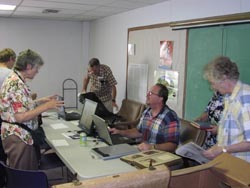 According to those in attendance they were impressed by the amount of genealogy history and all the photos of Schönberg church parish records. 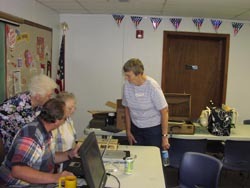 We were happy to see the descendants of Hans Göttsch, the brother of Claus Göttsch attend. 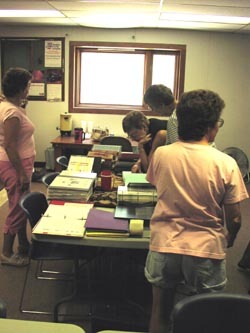 The two families had no contact with each other for over 120 years. 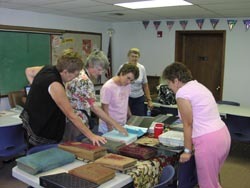 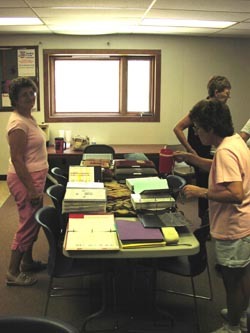 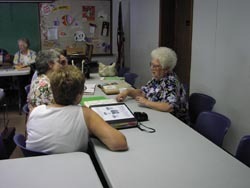 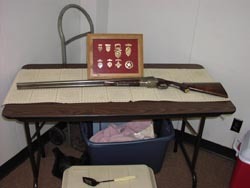 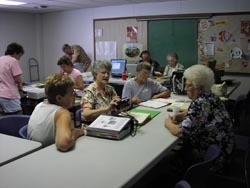 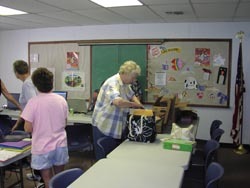 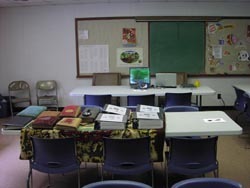 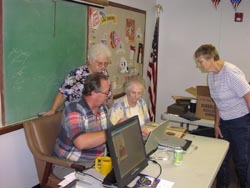 This reunion was devoted to genealogy and preserving photos and documents.